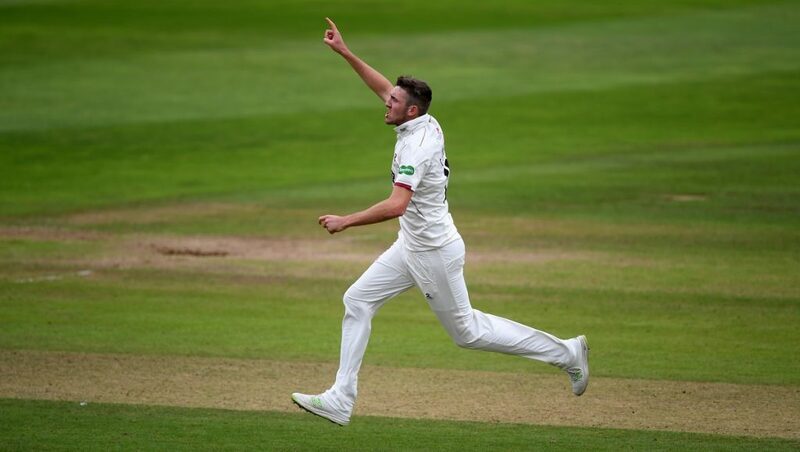 Somerset suffered only our second defeat in this season’s Specsavers County Championship as Kyle Abbott’s maiden Championship 10-wicket haul steered Hampshire to victory on day two of this match at the Ageas Bowl. Marcus Trescothick made 50 for Somerset and in doing so passed 26,000 First Class runs but Abbott backed up his five scalps in the first innings by claiming six for 40 to bowl Somerset out for 116 and finish with figures of 11 for 71. 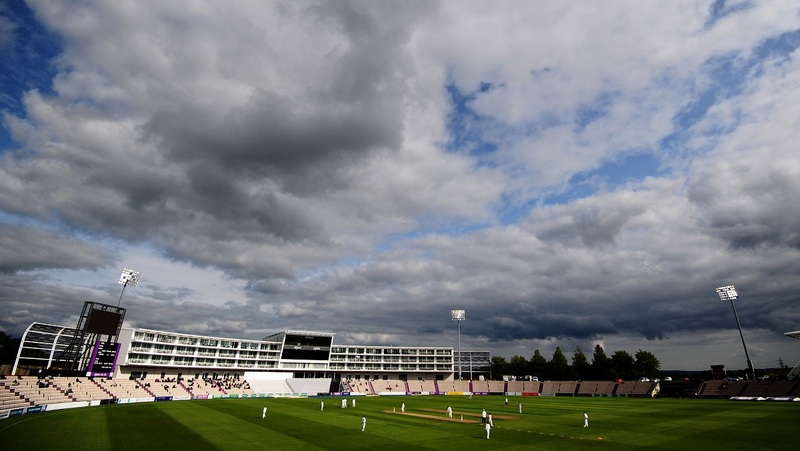 That gave Hampshire a 42-run first innings advantage, after 19 wickets had fallen on the first day – an Ageas Bowl record. The conditions were still just as conducive for the fast bowlers, with grey clouds, a grass tinged pitch and the floodlights on. Trescothick used all of his 25 years’ experience with a dogged half century, which handed Hampshire a tough chasing task. However, the former England opener watched from the non-striker’s end as Somerset slipped to 20 for four. Ben Green was first to depart, to Abbott’s third delivery, which nipped back. Abbott got another delivery to jag back at Azhar Ali, with extra bounce, to catch the inside edge and fly through to Tom Alsop behind the stumps. James Hildreth and Tom Abell were Abbott’s next victims, the former pinned lbw and the latter bowled. However, Trescothick continued in a watchful manner adding 41 for the fifth wicket with Steven Davies as Abbott and Dale Steyn made way for Edwards and Ian Holland. However, Steyn and Abbott returned to resume the wicket taking, with Davies caught at first slip off Steyn and Abbott bowling Lewis Gregory to celebrate his second five-wicket haul of the match. Craig Overton flicked an Abbott delivery behind, where Alsop pulled off a flying catch to his right, before his brother Jamie hit Steyn to Liam Dawson at point. 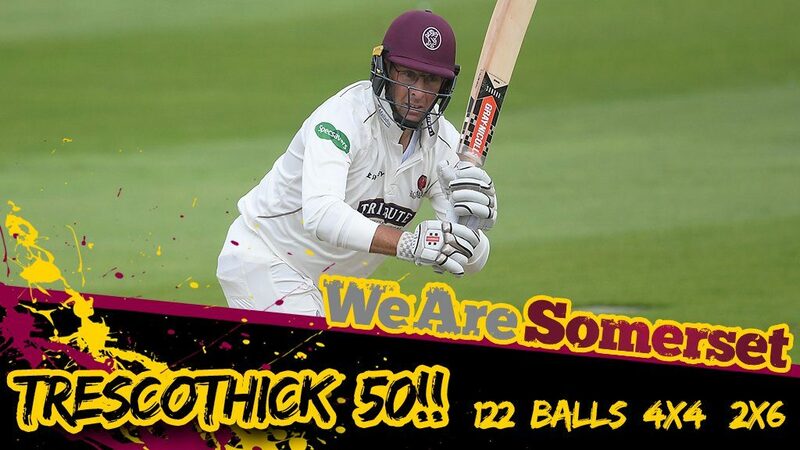 Yet Trescothick was still at the crease and turned his dial to stroke play during a 25-run stand with No.11 Josh Davey. The veteran then bought up two landmarks with a pair of sixes – the first his 26,000th First Class run, the second to take him to a 122-ball half century. He eventually departed to give Steyn his 600th First Class wicket as he chopped on. Weatherley pushed behind before Vince completed his pair when he slashed to backward point, leaving Hampshire 21 for three and still needing 54. 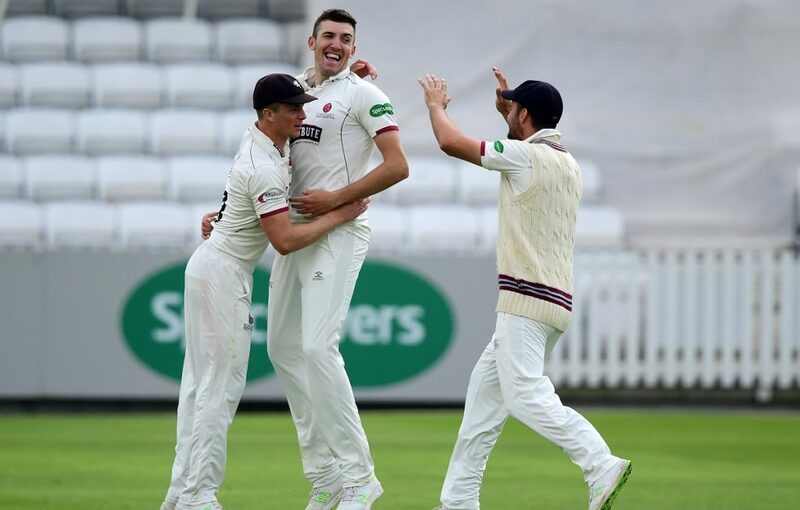 Adams, along with Northeast, alleviated some of the pressure with a 25-run stand, but the nerves returned at the Ageas Bowl when the latter edged to second slip off Jamie Overton. However, Adams, who will retire at the end of the season, dragged his side across the line with Tom Alsop. 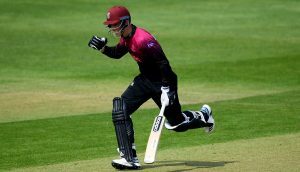 After the match Somerset Captain, Tom Abell said: “It was a very interesting game. We had a short game last week as well and this game wasn’t too different. “Full credit to their bowlers. I thought they were outstanding. They asked a lot of questions throughout the game and we weren’t up to it. It was obviously a tough wicket. They had a world class seam attack and it was always going to be tough. “I am not going to complain about the wicket, it is the same for both sides. “Special mention for Tres today, he passed 26,000 runs and gave us a sniff but it wasn’t going to be. He is still a phenomenal player and still has a lot more to offer. 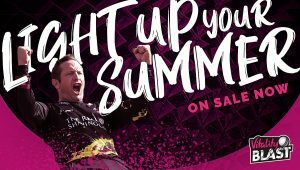 “Realistically I think it is going to be difficult, if not impossible, to catch Surrey. They have been outstanding this season.